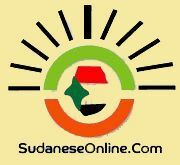 The campaign by security authorities targets tea sellers in various markets in the Sudanese capital. Local officials tell the sellers that they will not be harassed as long as the women pay fees and dues. Women sellers have to run away from the security campaign, and some have reportedly fainted, Koko said. 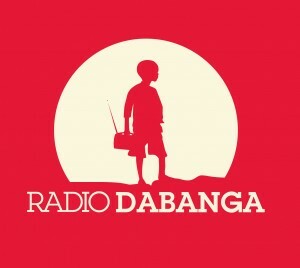 She appealed via Radio Dabanga to the Commissioner of Khartoum to stop the campaign against the tea sellers immediately. Koko, as a leading tea seller and women’s rights advocate, is known as the recipient of the 2016 United States Secretary of State’sInternational Women of Courage Award, in March this year. 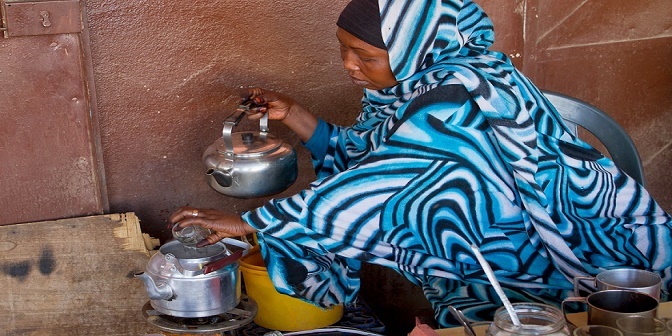 “The women are in desperate need to practice their trade, especially in light of the deterioration of living conditions that forces them to sell tea in the markets and streets,” she told Radio Dabanga. 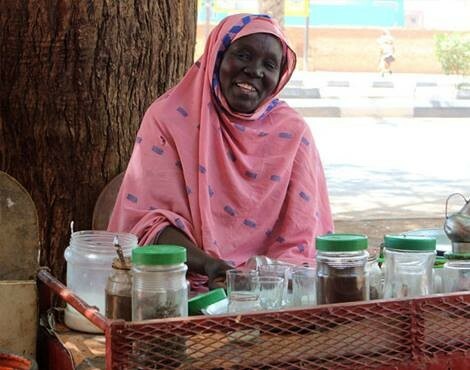 In July, the state Commissioner issued a decision to withdraw the permits of vendors to sell tea along Nile Street, the boulevard that follows the Blue Nile, without the provision of alternatives for the women sellers to carry on their businesses close to the shopping areas. But by 20 July the decision was not yet implemented on the streets. هل البطان يعني رجاله .. ؟ بوست للنقاش لا للزعل يا ناس السوط ..